Enjoy the amazing Safari's, Experience the beauty that Nature has to offer.., the Victoria Falls, The lakes, the Rivers, the National Parks, The Markets. Learn about the culture of the local people. 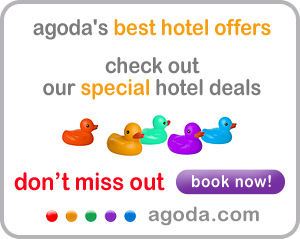 Find the best Hotels, Lodges and camping sites. Zambia, The Real Africa! !